Let’s just cut to the chase. You definitely want to see This Is The End. Seth Rogen and Evan Goldberg, the same guys that wrote Superbad, teamed up again to write and direct this raunchy, sometimes disgusting, ridiculous and hilarious comedy. The movie is based on a pretty simple plot—the apocalypse. However, Rogen and Goldberg decided to throw in a very new, very entertaining twist; all the characters are semi-fictional versions of the actors themselves. Seth Rogen, the main character, is his usual Hollywood self; a pot-smoking, beer drinking, junk food eating, chubby guy. 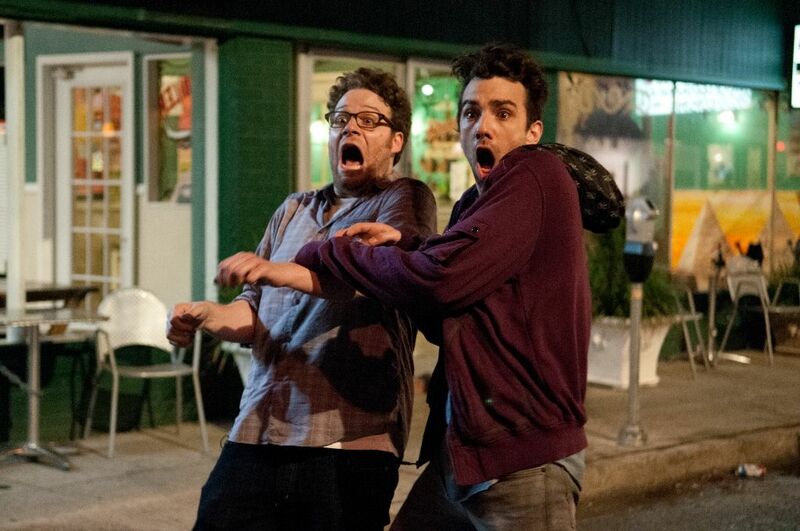 Jay Baruchel is visiting his good friend, Rogen, for a laid-back weekend. We also meet James Franco, Jonah Hill, Danny McBride, and Craig Robinson. Even such stars as Michael Cera, Emma Watson, Aziz Ansari, and Jason Segel make a quick appearance. The movie pokes fun at each of these characters. Jason Segel makes fun of his role on “How I Met Your Mother”, Seth Rogen takes a few jabs about The Green Hornet, and Michael Cera plays a crazy coke addict (somehow I think this one’s strictly fictional). The actors pretty much all joke about themselves in one way or another and believe me, it’s entertaining. As an insane set of apocalyptic events begin to occur in LA, these six self-absorbed celebrities must find a way to survive. Much to Jay Baruchel’s dismay, the six find themselves stuck inside James Franco’s house and as you can imagine, mayhem ensues. From Craig Robinson drinking his own urine to Jonah Hill getting molested by a demon, the movie just gets more and more outrageous. Usually this type of movie might come off as boring or predictable, but the star power and the sometimes downright obscene humor of the Rogen/Goldberg duo take this movie to a whole new level. An argument between James Franco and Danny McBride about ejaculating and the exorcism of a possessed Jonah Hill are bound to get some laughs. Let me put it this way—every time the movie wants you to laugh, you’ll laugh (and I don’t mean chuckle, I mean laugh out loud). As their situation worsens, these self-mocking celebrities become increasingly frustrated with each other. This creates even more opportunities for hilarity. The James Franco-Danny McBride dynamic was one of my favorites. 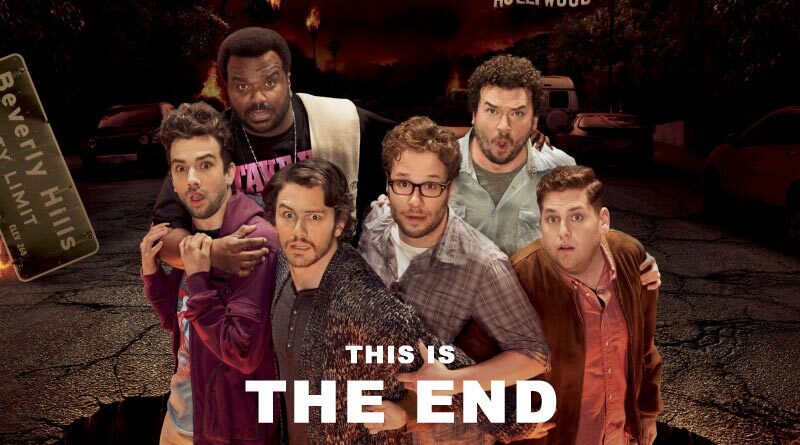 This Is The End is the best comedy of the year so far and it’s unlikely anything this funny will come out for a while. The hilarious combination of the apocalypse and a bunch of selfish celebrities is something quite unusual, yet quite entertaining. If you like to laugh, This Is The End is the movie for you; be careful though, you might hurt yourself. 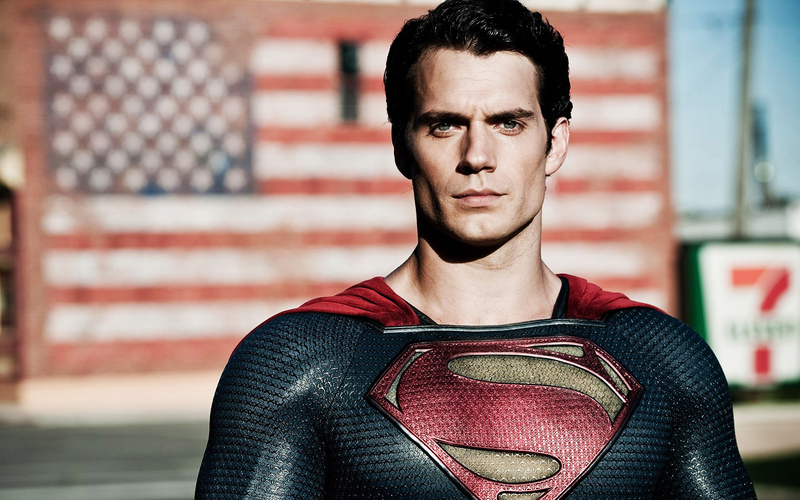 Man of Steel gives us the story of how the most iconic superhero became “Superman”. By telling the epic story of Superman’s beginnings, Man of Steel gives us an idea of this cinematic saga’s future—and it looks bright. One of the most important tasks for Zack Snyder was choosing a Superman that fits the audience’s expectations, as we will likely be stuck with him for at least two movies. Everyone has a pretty specific image of what Superman looks like and the wrong actor would have doomed this cinematic saga to failure. Luckily, Henry Cavill is perfect. Let’s be honest, this guy is exactly who you see when you imagine Superman. Some might say his acting could be better, but who cares? He gives the audience exactly what they want; a Superman that actually looks like Superman. 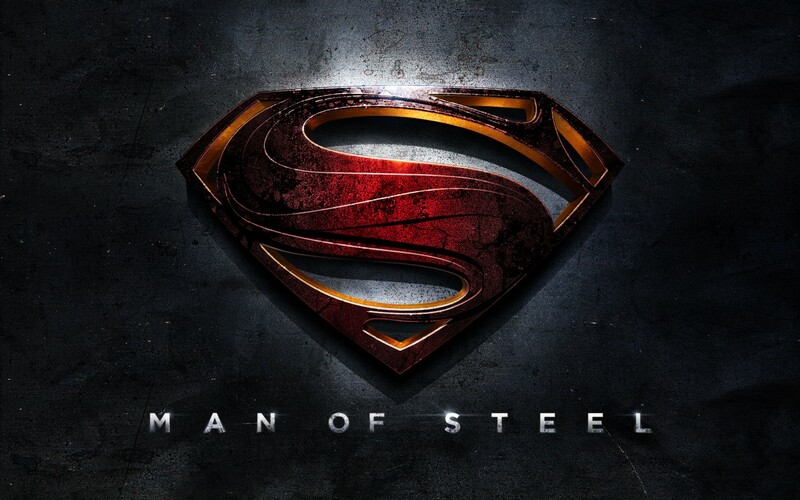 Next, Man of Steel does one of the hardest things to do with a superhero movie; it moves at a pace that keeps the die-hard Superman fans interested, but not so fast that the average movie-goer gets confused. The movie avoids being too obvious, but is careful not to be cryptic. This is no easy task for this type of movie, but Zack Snyder makes it look effortless. The movie uses many subtle (but not too subtle) references that really excite the crowd. This balance is essential for the Man of Steel saga to be successful in the future. While balance among audiences and the right actor make Man of Steel enjoyable, there is also a darker, less “PG” side to the movie. 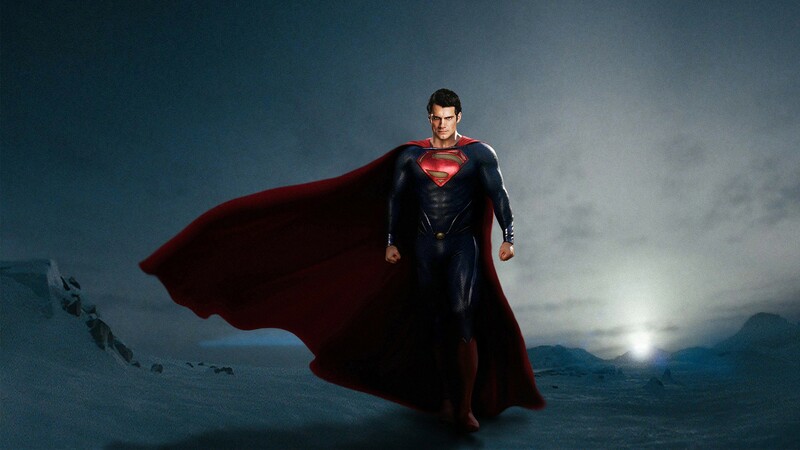 Man of Steel avoids the typical boring and uncomplicated take on Superman. Instead, it adds a more realistic aspect of life and death to the story. Man of Steel brings the full spectrum of human emotion to the story of Superman, much like The Dark Knight did to the story of Batman. This aspect is what I believe gives this cinematic saga so much potential. After watching Man of Steel we see that this story will be something different and more complicated, yet much more interesting than any other Superman movie or show. Lastly, the movie introduces us to a new and refreshing version of Lois Lane and lays the groundwork for her and Clark Kent’s relationship. Amy Adams is probably one of the last actresses I would have expected to be cast as Lois Lane. And that’s exactly why she is so right for the part. While the movie needed a somewhat stereotypical Superman, it definitely did not need a stereotypical Lois Lane. Amy Adams gives us a more personal take on Superman’s girl and it works quite well. Man of Steel gives us some idea of what is to come for these two and will, undoubtedly, explore this even further in the next movie. Man of Steel does just about everything right. By giving us the Superman we want, a plotline we can all follow, a new aspect to the world of Superman, and a Lois Lane we didn’t expect (but love all the more), Zack Snyder has laid the foundation for a very successful Superman saga. Sandy Bigelow Patterson (Jason Bateman) is an account rep who has just been offered the opportunity of his dreams. He has been offered a chance to get back at the company that has been screwing him for so long (and make quite a bit of money, too). But he’s not out of the woods yet, as Sandy prepares to start his new job, he finds out that his credit card is maxed out and there is a warrant out for his arrest. Sandy soon realizes his identity has been stolen. This sudden turn of events does not make Sandy’s new business partner very happy and it becomes aware that, thanks to a flawed police system, he, himself, must track down this “identity thief” (Melissa McCarthy). The plot is extremely predictable. It starts off with the severely overused, “Just as things start to look up for our hero…”, and leads into a series of unfortunate, yet increasingly cliche, events. As expected, the ridiculous situation our main character finds himself in (travelling cross-country with the person who stole his identity) escalates as the movie goes on. The two encounter multiple enemies along the way that threaten to stop their trip short (even more cliche). And just as we think the movie can’t possibly be more predictable, McCarthy and Bateman actually begin to like eachother (I know. Who saw that coming, right?). This lack of originality makes Identity Thief hard to recommend. At this point, you may be thinking, “So the movie is a little predictable, but can’t it still be funny?” This is where Identity Thief really comes up short. What it lacks in originality, it fails to make up for in humor. Melissa McCarthy simply tries too hard. It looks as if the director just told McCarthy to ad-lib the whole thing and comes off a bit forced. There are a few fight scenes early on between Bateman and McCarthy that produce a few chuckles, but that’s about it. The plot goes off on a few tangents that were clearly intended to arise some laughter, but McCarthy just doesn’t deliver. 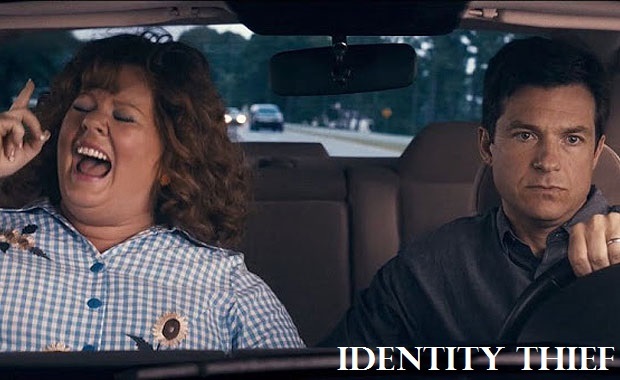 Identity Thief, while not particularly awful, doesn’t bring much to the table. It uses quite a few worn out plot twists and relies too heavily on Melissa McCarthy, who’s humor seems too arduous and forced. If you ask me, I say save your hour and fifty minutes. The Internship opened this Friday along with other highly anticipated movies such as, The Purge and Now You See Me. This light comedy features many high-profile actors such as Vince Vaughn, Owen Wilson, Will Ferrell and Rob Riggle. Even Sergey Brin (Co-Founder of Google) makes an appearance. While the movie has been largely overshadowed by the other two major releases of the week, we still think it’s worth your while. Vince Vaughn and Owen Wilson prove once again how hilarious of a duo they really are. Billy McMahon (Vaughn), who often refers to himself of ‘Uncle Billy’, and Nick Campbell (Wilson) are middle-aged watch salesmen who, while trying to make a big sale, find out that their boss is shutting down the business and cashing out. The two “dinosaurs” leave their old job with nothing but a watch from their boss. The two know how little opportunity is out there for people in their situation. This is shown in a scene early on where Billy (Vaughn) is seen googling “jobs for people with no skills”. After realizing how screwed they really are, the two decide it’s time to reinvent themselves. And what better way than by applying for a competitive internship at one of the most innovative technology companies in the world? From the start, the two are incredibly optimistic. This naive and childish open-mindedness paired with Vince Vaughn’s one-liners and Owen Wilson’s sarcastic charm really makes the movie. The two characters are almost twice as old as all the other interns and this, along with their extreme lack of tech background, leads to quite a few awkward and humorous situations. Vaughn and Wilson take on a much more relatable and mature role than in their last partnership–Wedding Crashers. The all-to-familiar feeling of being obsolete in a progressively technology based world connects the main characters to the audience in a truly funny way. Watching Vince Vaughn play Quidditch is worth the price of a ticket alone. But the hilarity of two old men trying to keep up with some of the biggest tech geeks in the world is only one aspect of what makes The Internship so relatable. The inspiration that results from watching these two quirky 40-somethings pursue a dream is the other. It is the classic “underdog” story that America loves so much. However, it is careful not to be cliche. The story is inspiring and quite relatable. 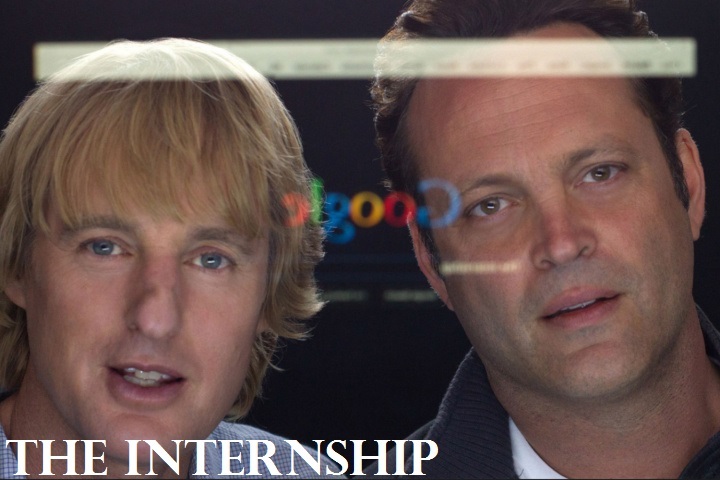 And despite the fact that the movie does push Google quite a bit, The Internship is worth the trip.